Want to make a booking or ask about one of our country tours? Get in touch with our experienced team of travel advisors by filling out the form below. We’ll get back to you within 48 hours (excluding weekends and public holidays). Setting out to travel in Myanmar we had almost no idea where we were going, but Go-Myanmar.com successfully directed us to paradise. Go-Myanmar.com provided informed local knowledge for this wonderful country – and everything planned, organised and most importantly made easy. 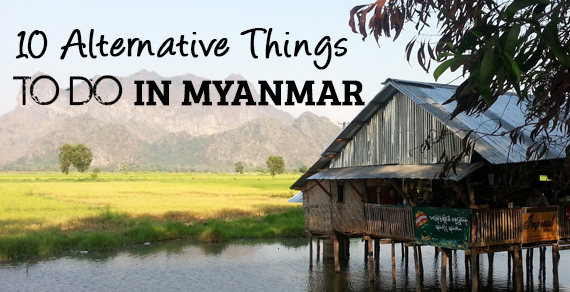 The best and clearest guide to Myanmar I have found. Excellent work preparing our trip… total dependability in travel arrangements and excellent, reasonably priced hotels in the most beautiful locations. I loved using Go-Myanmar.com - both the content and user experience are sophisticated and impressive. Phenomenal. I have been researching my upcoming trip to Myanmar for months now and just stumbled upon Go-Myanmar.com, I wish I had found it earlier. I have been using Go-Myanmar.com as reference for all my research so far, it's great. 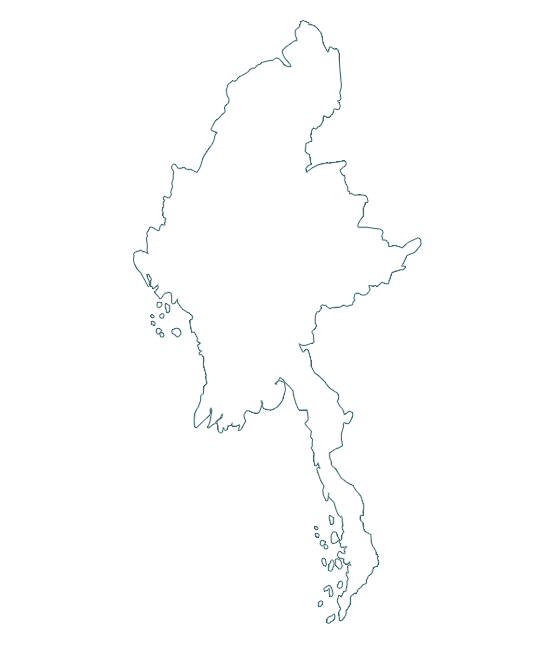 The most informative and clearest website on Myanmar I have found. From idyllic beaches on the Bay of Bengal to the snow-capped peaks of the Himalayan north, Myanmar offers a wealth of scenic beauty, ancient religious monuments, bustling cities and fascinating festivals. A country rich in history and Buddhist tradition, it is also filled with warm, friendly people from an amazing variety of ethnic and cultural backgrounds. But Myanmar is also a fast-changing country unlike anywhere else on earth: many of the facilities and creature comforts you are used to may be difficult to find; there are ethical and political issues to consider; and it can sometimes be a confusing – even disorientating – place to navigate. Whatever your budget and personal interests, this comprehensive and continually updated website is here to simplify the preparation for your trip, to guide you to the most stunning locations, and help you find the best places to stay. Go-Myanmar.com also offers online domestic travel booking (air, bus, train, boat and car hire) and a variety of tour packages which can be tailored to your own needs; we have offices conveniently located in downtown Yangon (more info here) and station managers in Bagan, Mandalay and Inle Lake. To stay up-to-date with the latest Myanmar travel and tourism developments, follow us on Facebook or Twitter, or sign up to our free newsletter (below).